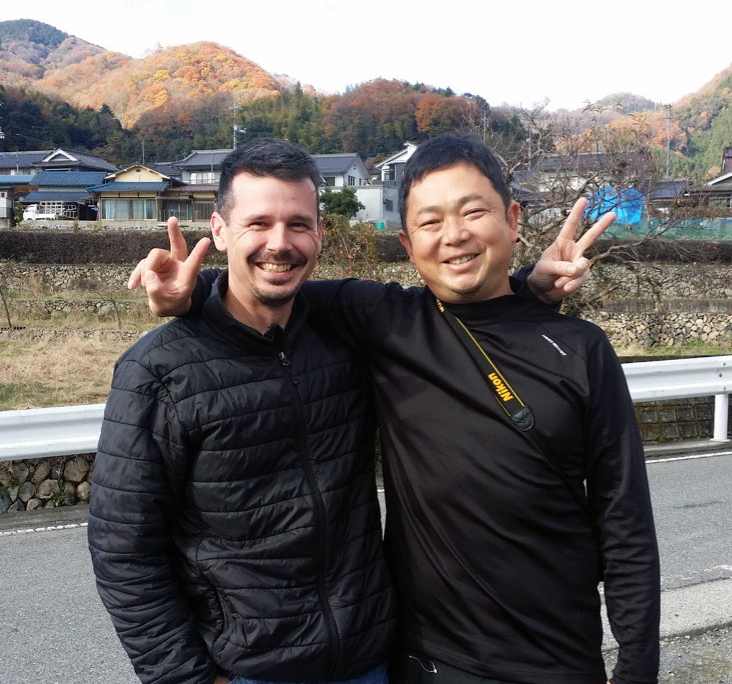 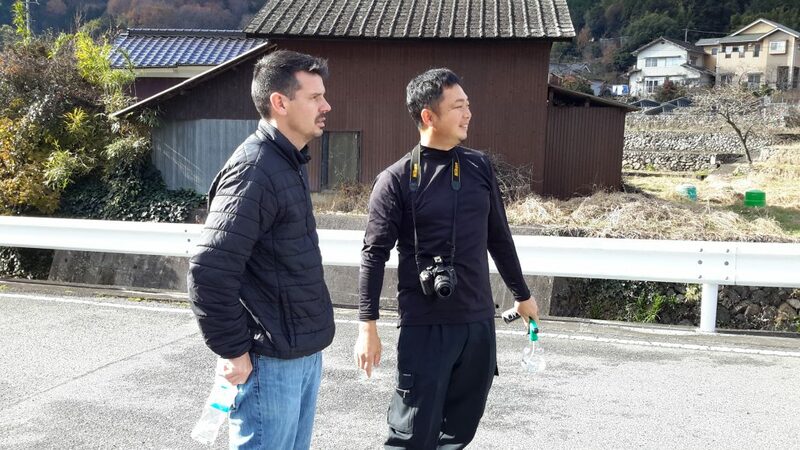 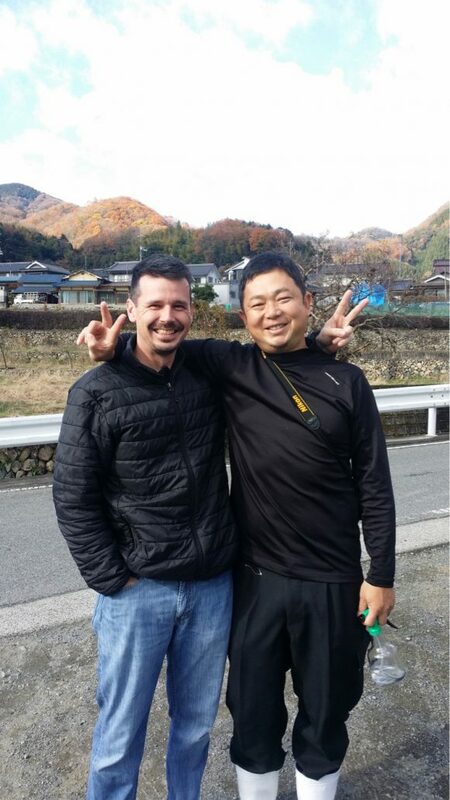 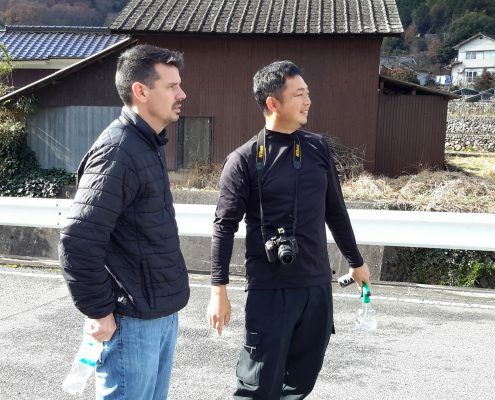 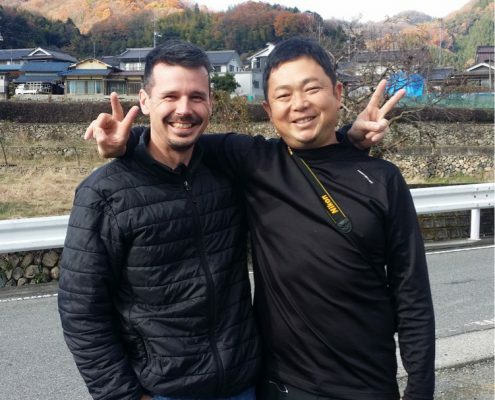 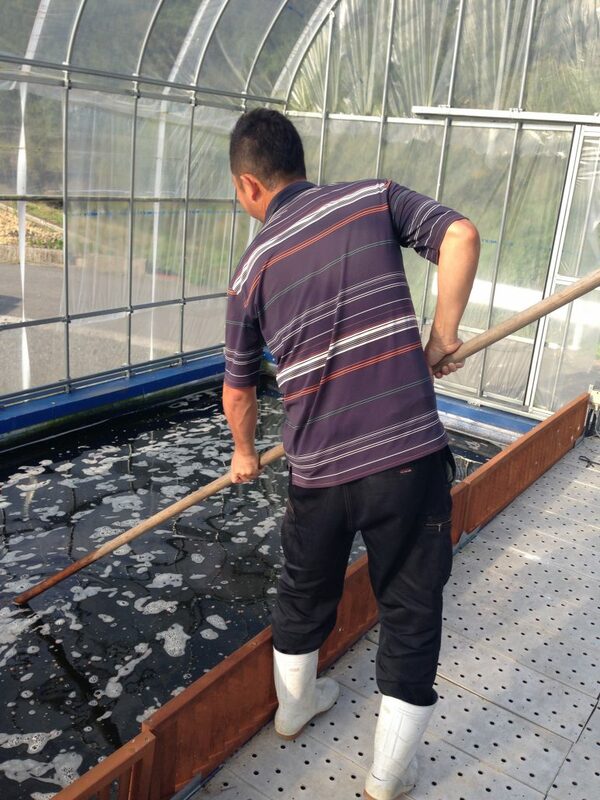 Yoichi Taniguchi is a first generation koi breeder based just outside of Hiroshima, Japan. 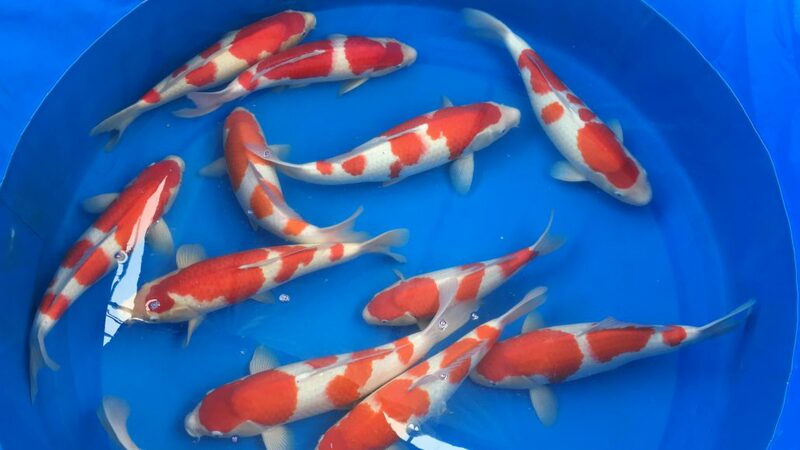 Although Mr. Taniguchi has been in the koi world for many years (apprenticed with Oishi Yogyojo) he just recently founded Taniguchi Koi Farm near his home to begin producing and perfecting high grade Gosanke bloodlines. 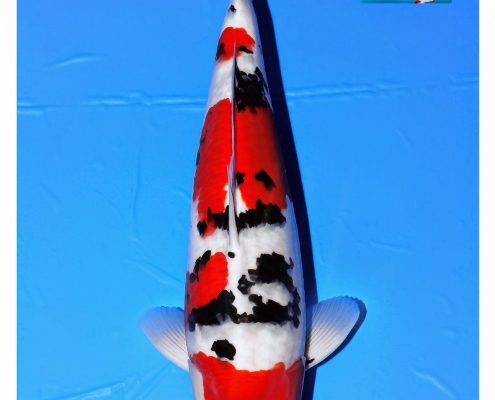 Specializing in Kohaku, Sanke and Showa, Mr. Taniguchi’s main focus is creating strong bloodlines based on quality and body conformation. 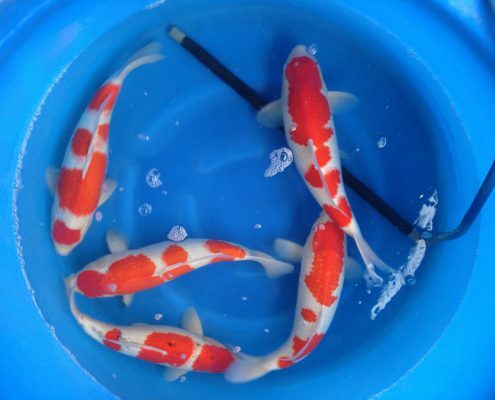 In comparison to many other Hiroshima area breeders Taniguchi Koi Farm is a relatively small farm. 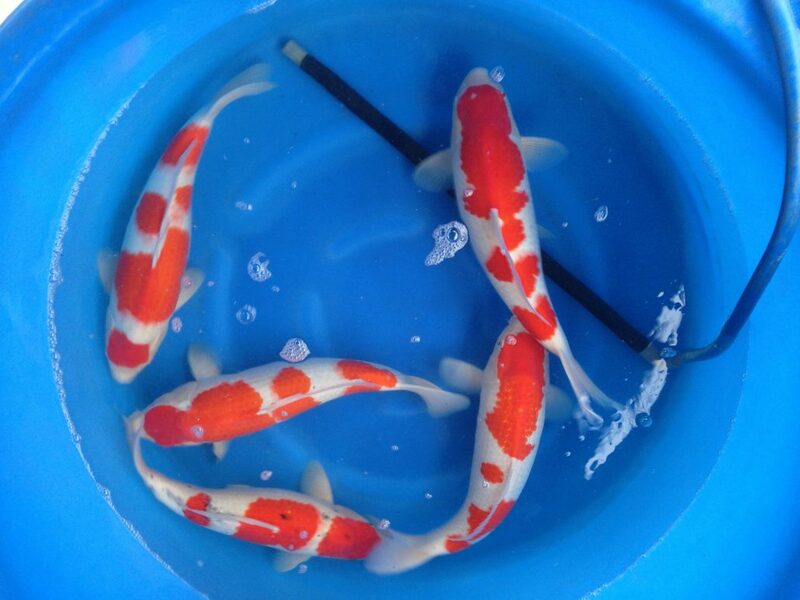 Most of Taniguchi’s koi are sold as Tosai and shipped to koi dealers and hobbyists around the world. 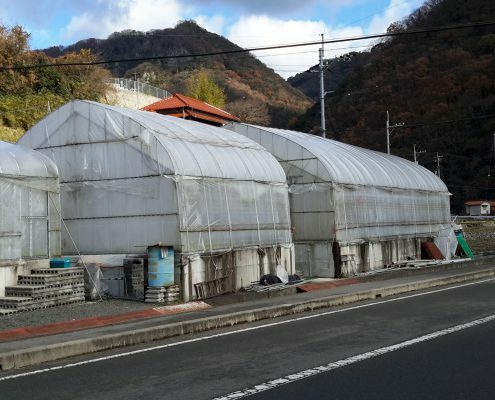 Due to the small size of his farm it is difficult for Taniguchi to keep and grow customers koi… But every season a handful of special Tosai are selected to stay under the care of Mr. Taniguchi. 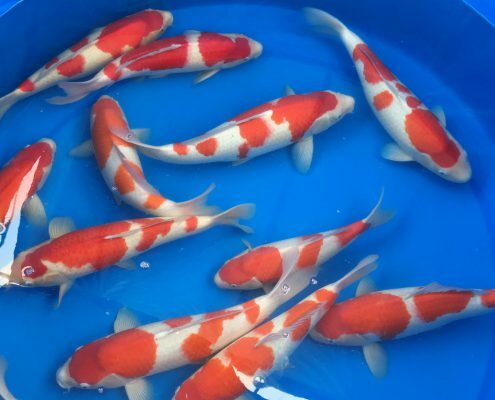 Enter the 2019 Taniguchi Grow-out Koi! 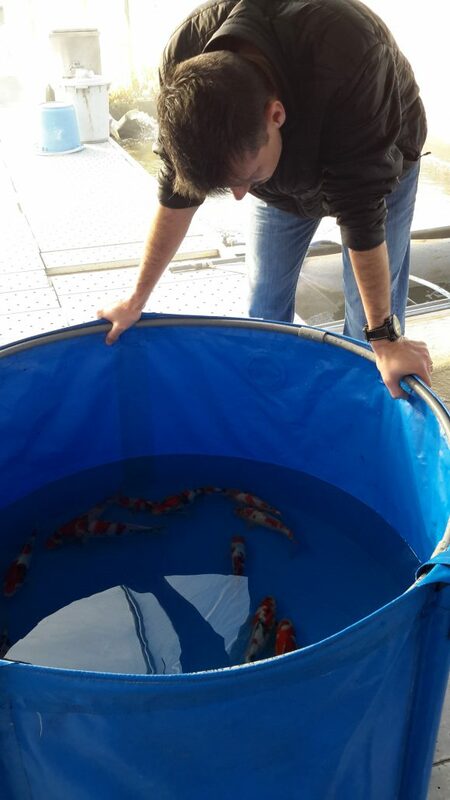 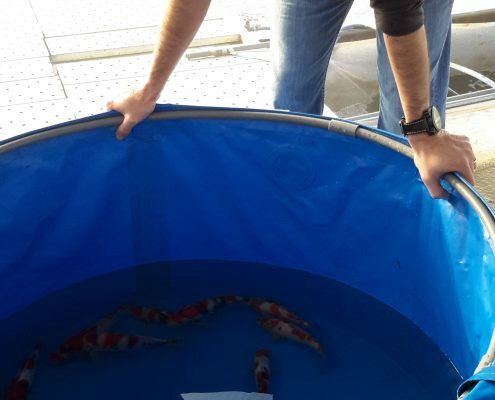 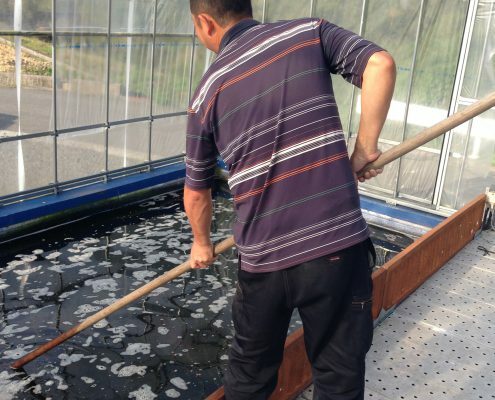 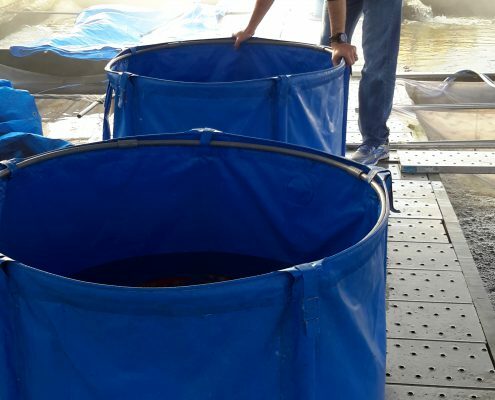 What his farm lacks in size is made up for by his dedication and drive to produce impressive young koi that can compete at koi shows around the world. 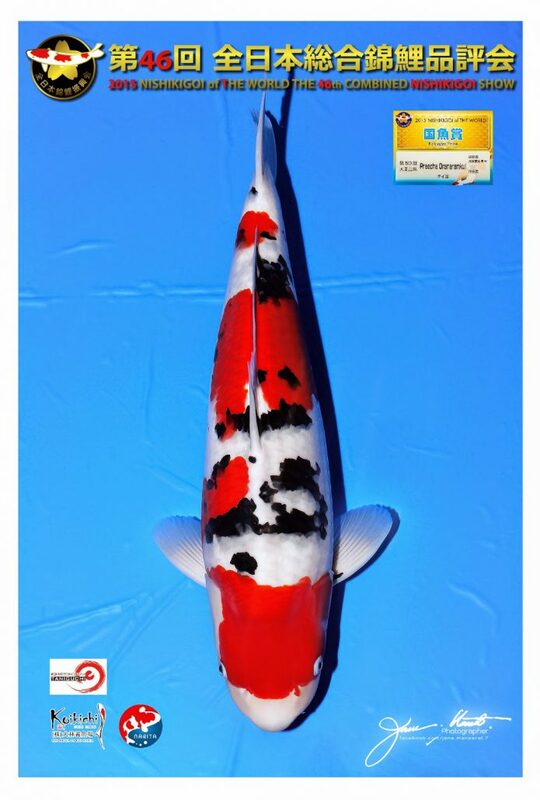 Recently Taniguchi has won the 50bu Kokugyo Sanke prize at the biggest koi show in the world… the All Japan Shinkokai Show. 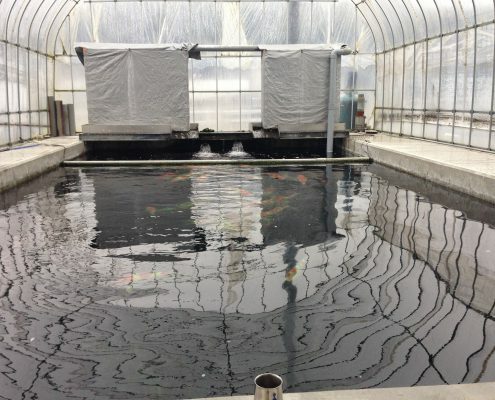 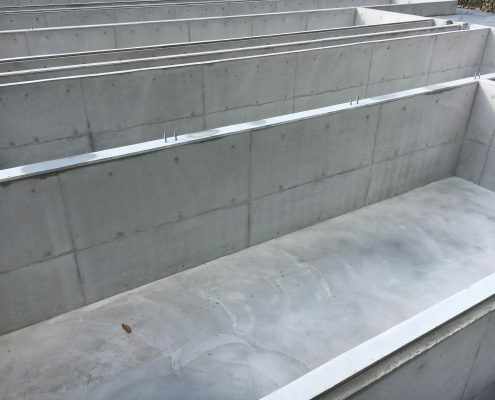 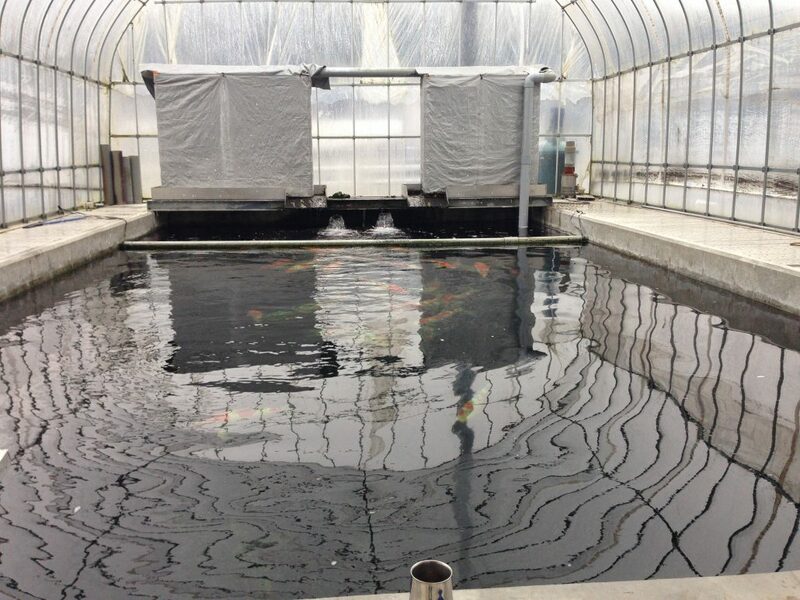 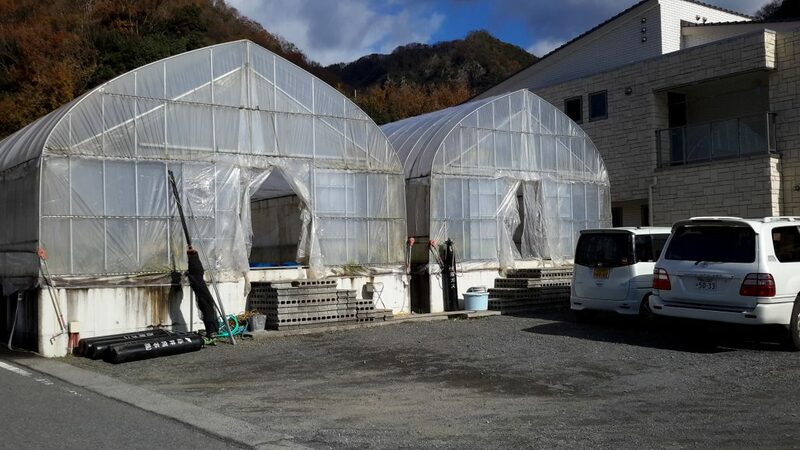 Taniguchi Koi Farm is expanded its operation last year by adding a new state of the art greenhouse that almost doubled the available pond space of his farm. 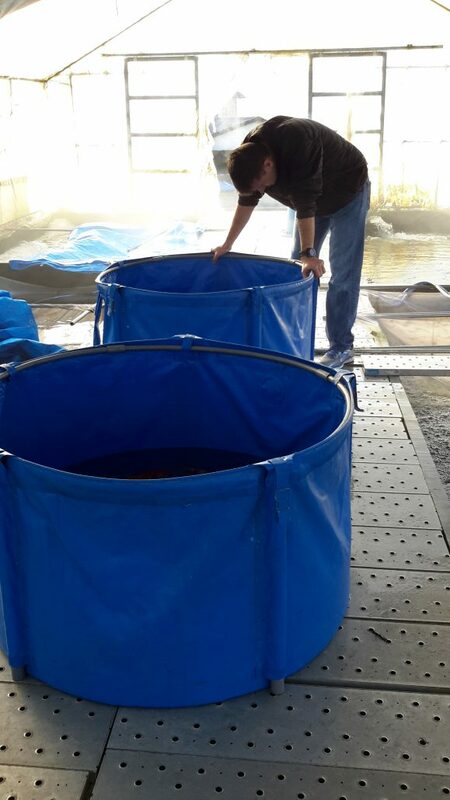 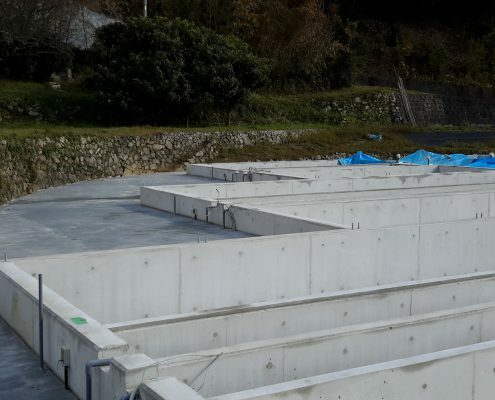 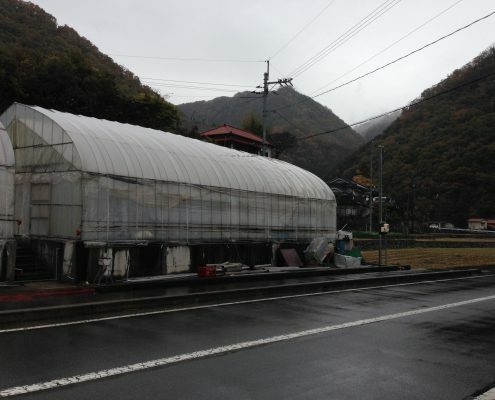 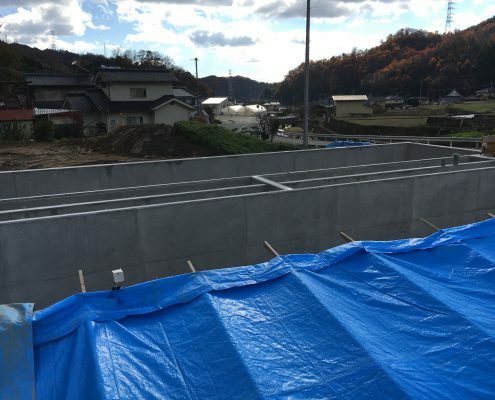 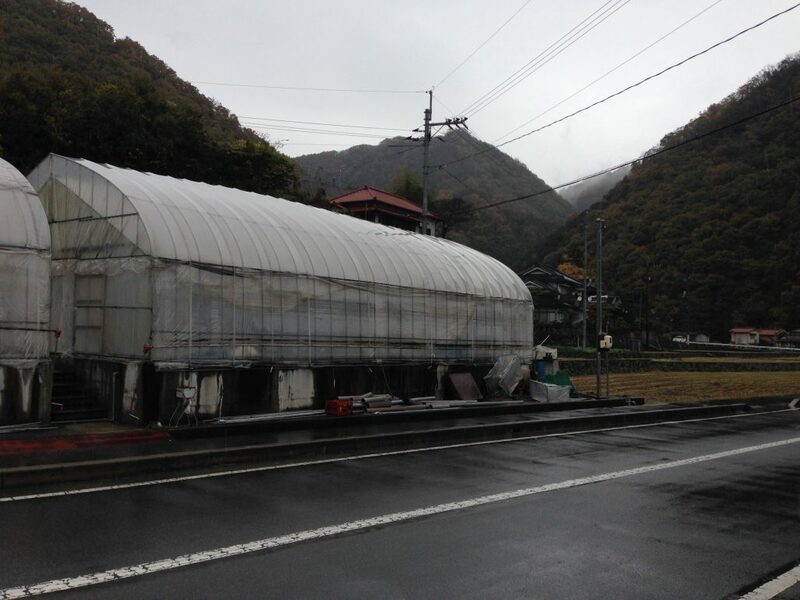 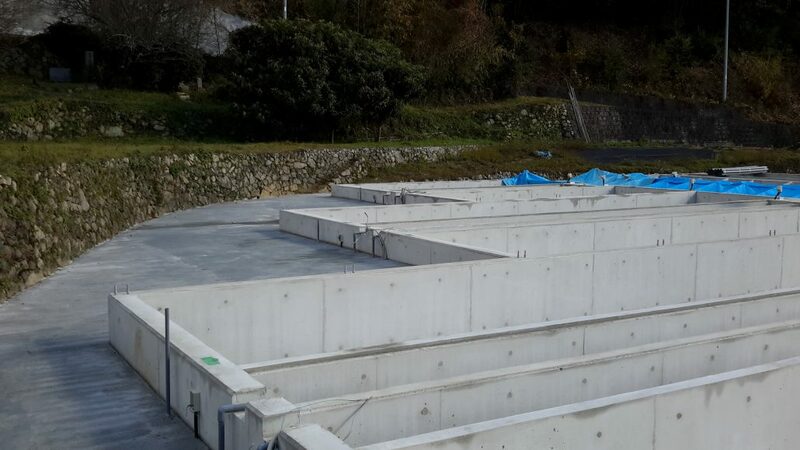 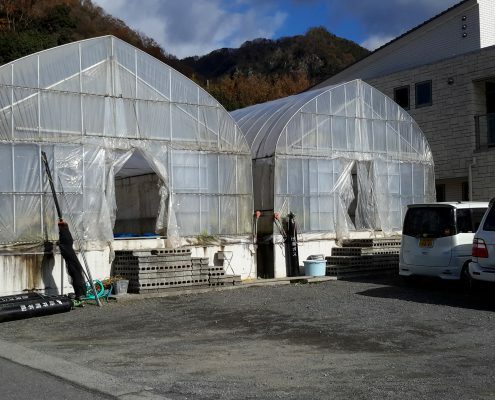 This new greenhouse will help Taniguchi increase production and allow for more room to grow koi beyond the first year. 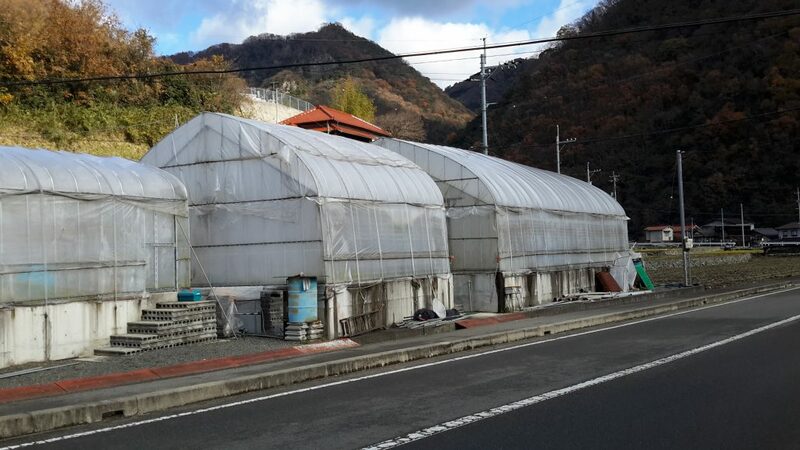 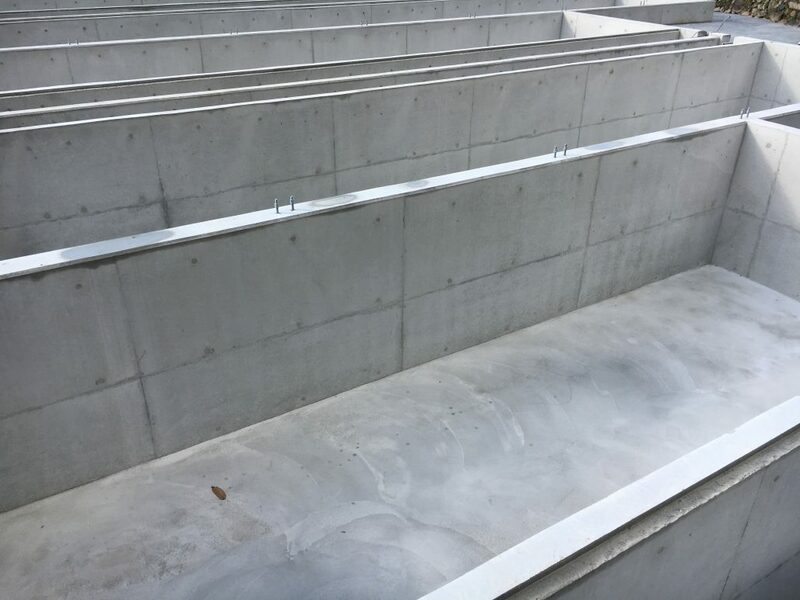 The 2019 Taniguchi Grow-out presents a unique opportunity to grow one of these special Tosai at his farm in Hiroshima, Japan under Mr. Taniguchi’s care.